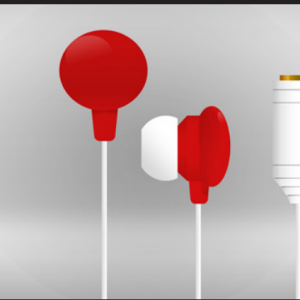 Interchange the sleeve on your O-Bud earphone and keep them Tangle-Free Attach your chosen sleeve to the earphones using the jack. Interchange the sleeve on your earphones using one of the many designs. Earphones are now Tangle-Free.